BACK WITH A BANG! 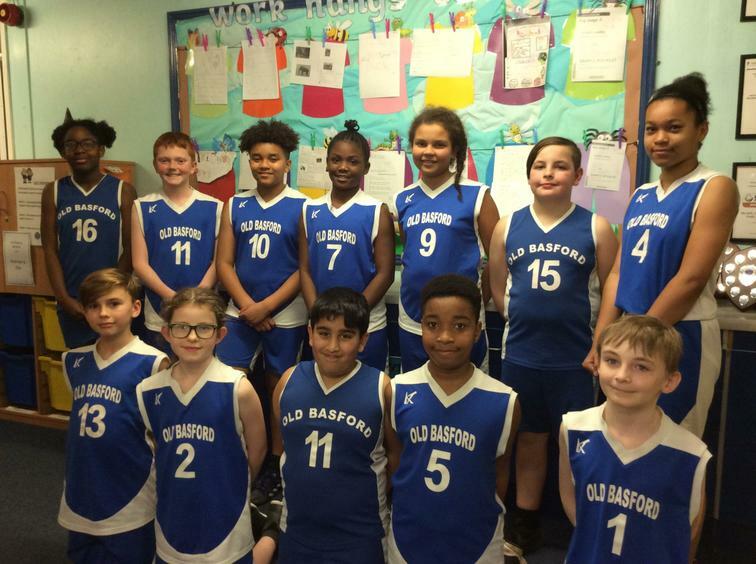 OBS BASKETBALL TEAM WIN BACK TO BACK MATCHES ON DAY 1 OF THE HALF TERM! What a couple of games! Tonight OBS played 2 matches at St Edmund Campion School in West Bridgford. The first they won 19-36 and the second won 6-46! 3 players tonight had their debut for school - a huge well done to Charley, Suleman and Harry! Another 2 players played their second ever match for school, again a huge well done to Lewis and Kyhannah. EVERY PLAYER SCORED AT LEAST 1 BASKET! AMAZING! Referee Jimmy 'Jumpshot' Smith was so impressed with their team play, interchange in passing and sportsmanship!